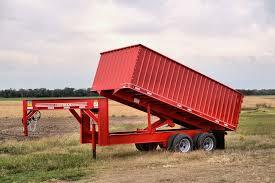 enterprises such as cargo, hauling, and towing services. The trucks utilized for such enterprises may be massive; however, that does not mean that they are impervious to damages and accidents. 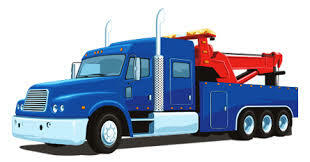 Reported accidents and collisions involving trucks on the roads and highways are on the rise with every passing year. Hence, it is vital for truck owners and entrepreneurs to opt for comprehensive truck insurance for their vehicles due to potential hazards. 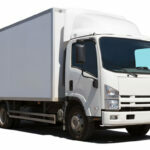 How Relevant is Truck Insurance? A reputed truck insurance provider will effectively offer compensation for a majority of expenses and damages that result from tragic events. Insurance providers offer coverage with regard to expenses such as hospitalization, restoration of the vehicle, medication, and scores of other damages incurred during an accident. In addition, the raw materials, goods, and products that are damaged by accidents will be compensated or replaced by the insurance provider. 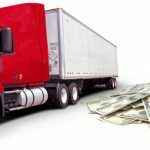 In a sharp contrast to traditional car insurance terms and conditions, the quotations and rates for truck insurance are not dependent on the age of the vehicle. The overall condition and capacity of the vehicle are what affects the rates of insurance. Optimally-maintained trucks in a fine condition will eventually have cheaper insurance rates because the possibilities of dangers and hazards are much less in comparison with trucks of poor condition. 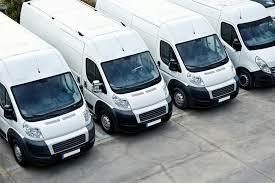 Truck insurance rates or prices are not as expensive as some individuals have contemplated them to be. The quotations and rates are definitely affordable to nearly all trucking entrepreneurs. In reality, a comprehensive truck insurance plan is quite affordable, similar to conventional automobile insurance policies. These insurance plans are even more economical if you will obtain them through online websites. The most popular online insurance companies will offer quotations that will surely suit your budget, location, and situation. Only those truck drivers aged between 31 and 63 years of age are eventually eligible and qualified for such truck insurance policies. The majority of drivers that are below the prescribed age limit are perceived to lack the experience when it comes to driving immensely large trucks. On the other hand, drivers exceeding the age limit will face a lot of difficulties when it comes to maneuvering such large vehicles. 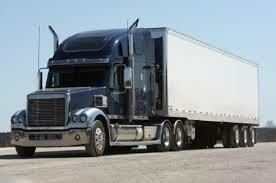 A highly experienced and competent truck driver will also reduce insurance costs when it comes to truck insurance. What’s more, drivers with an excellent driving track record will reduce the insurance costs for your truck significantly. These were the finer nuances of truck insurance. Truck Insurance HQ for all your insurance needs. 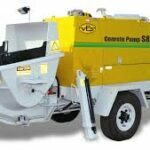 Call 1300 815 344 or go online to request a quote and we will call you back.